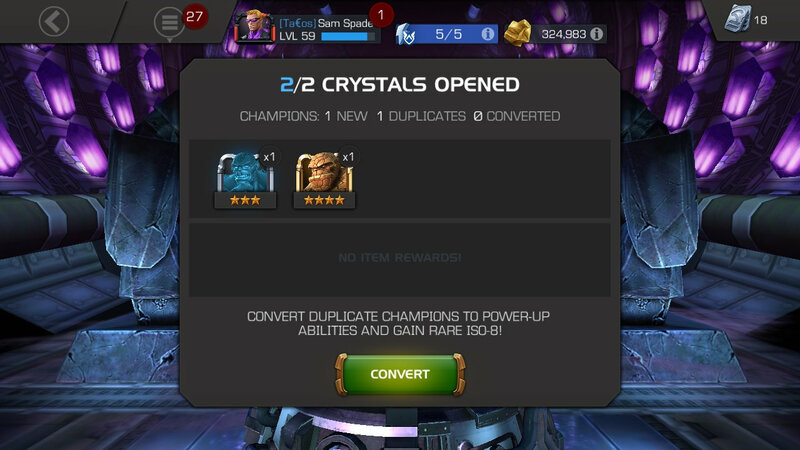 Paid money for Thing Crystals and pulled a 5* YAY!!! Well, at least it won't hurt if it's your pull hitting you. I didn’t pay, just finally collected enough 5* shards, but me too. At least you got some iso and 6* shards? 300 units got me the 4 star.